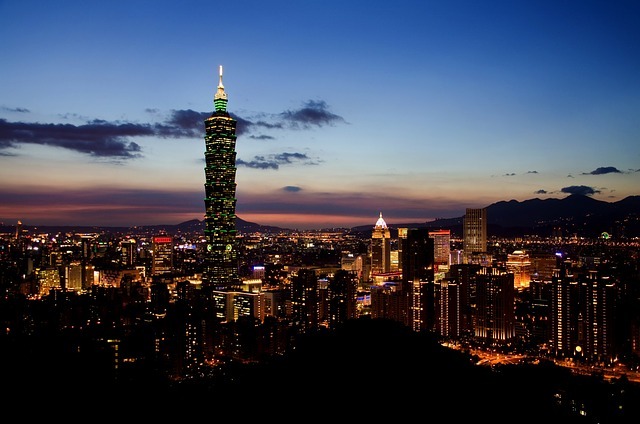 The government of Taiwan is planning to roll out a blockchain-powered digital identification system in 2020, local news outlet CNA reported last week. Premier William Lai announced plans to launch the new eID system at a meeting held last week. The initiative is part of the broader efforts aimed at implementing “smart government” to promote the digital transformation of the government. Chen Mei-ling, the minister of the National Development Council (NDC), said that Taiwan has been promoting the e-government for a long time. In the wake of the digital economy, the government must move towards an intelligent government, she said, adding that the most important thing is digital identity. Mei-ling explained that the eID will only be used for identification purposes and would not store any data. This means that the new system would not be prone to the problem of infringement of personal privacy. The blockchain-based digital ID system is expected to shorten administrative procedures and allow Taiwanese citizens to make 80% of government services online such as applying for government allowances, searching medical data in medical institutions, and conducting electronic voting. [TokenPost Interview] Alexandria Co-Founder and FLO blockchain lead developer Joseph Fiscella on creating a decentralized "iTunes for everything"